One of the best looking Porsche on the planet! Got the info here for the 911 i'm referring to. 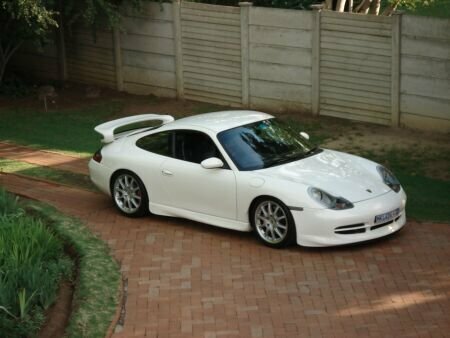 It's the 97 carrera with only 300hp and a 3.4 litre engine. But what about that carrera? You are wrong actually, the 996 is the 2003 model, this is the 99 model with slightly less horsepower and worse performance. Sorry but this car already is added. 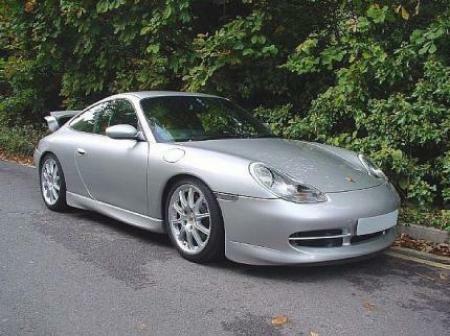 Search for 996 GT3 (it's the same as 911 GT3). All porsches are called 911s but they model codes are different. 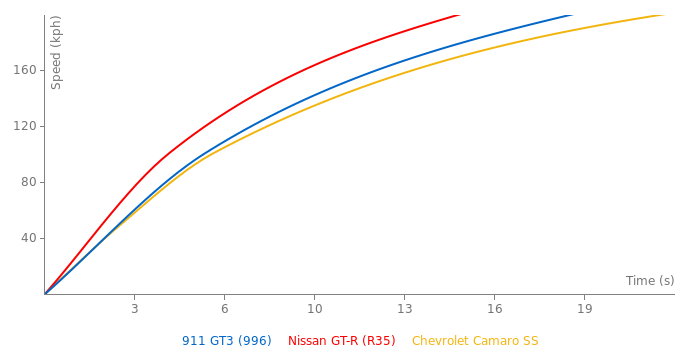 In FastestLaps.com we use model codes as model names for 911s. We use 933 (911s from 90s), 996 and 997 (the new ones).